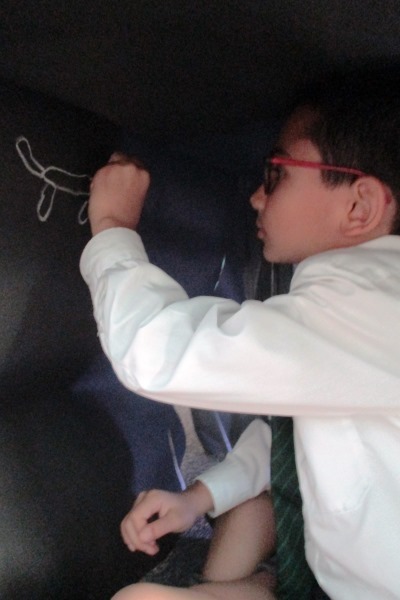 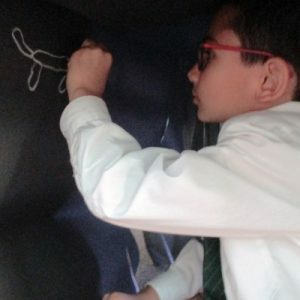 Year 3L investigated cave painting and carving from the Stone Age era. 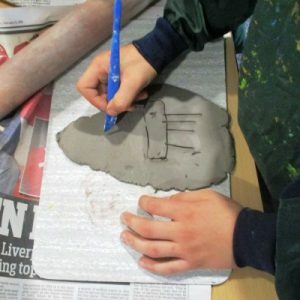 They discovered that there was no writing as such but that people recorded the world around them by carving or painting on stones and cave walls. 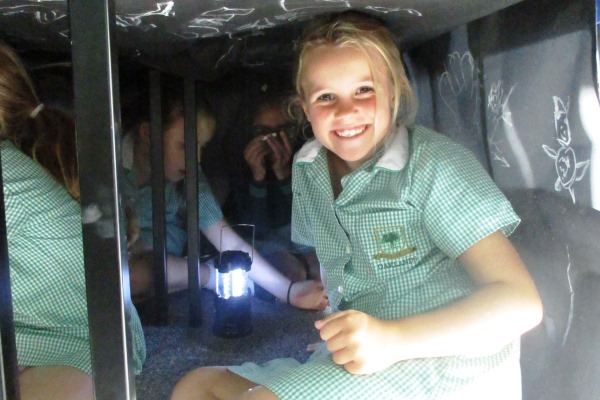 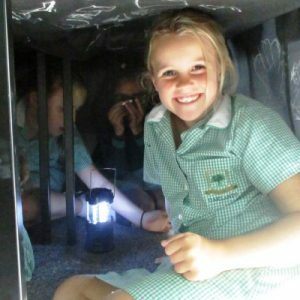 The class got to work by stepping into their own ‘classroom cave’, using chalk and recording some of their Stone Age daily duties. 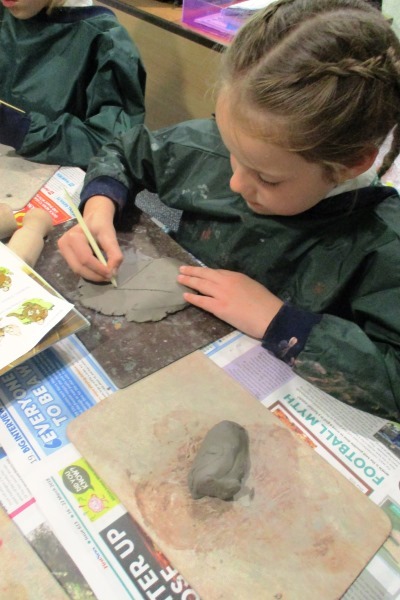 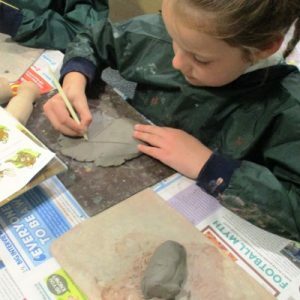 They then created Stone Age tiles by rolling out a small piece of clay and carving some Stone Age objects, chores and animals. 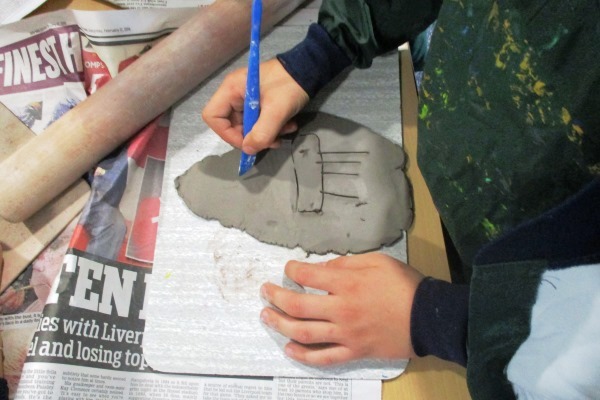 The fantastic Stone Age art is on display in the Year 3 classroom.